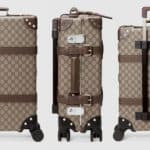 Move over Louis Vuitton, there’s a new high end fashion brand taking over the world of luxe luggage right now. 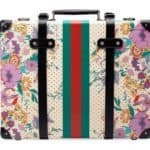 Gucci has recently teamed up with Globe-Trotter, one of the world’s most celebrated luggage makers, to create a bespoke collection of travel-ready luggage pieces that will surely help you make a fashion statement wherever you go. 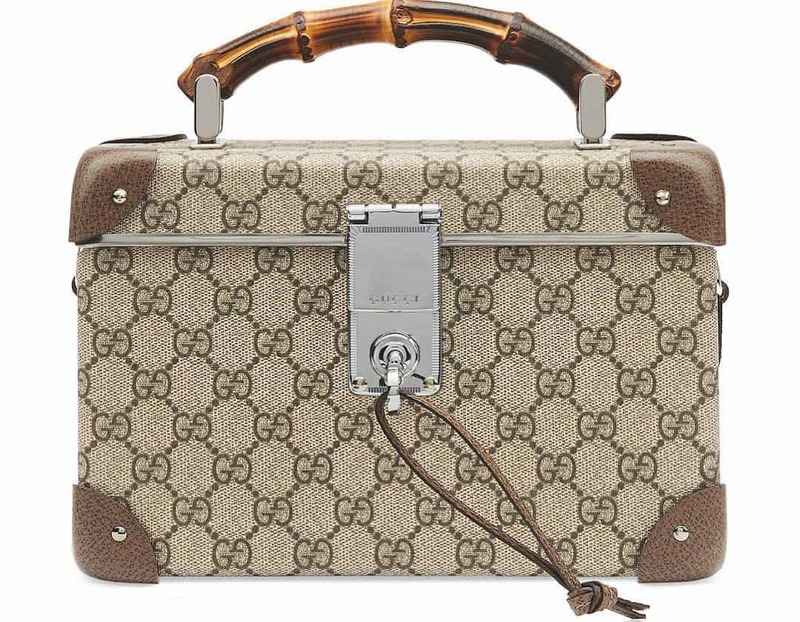 Founded back in 1897, Globe-Trotter is a British company that’s very well known for their excellent luggage items, and their expertise in this field is perfectly complemented by the trendy Gucci monogram. 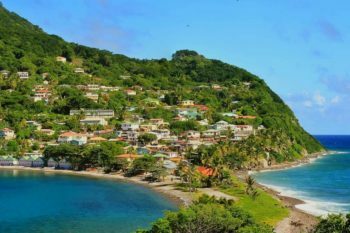 This special collection includes an elegant suitcase, that’s available in three sizes and two colors and a small beauty case that’s simply perfect for carrying all your makeup and beauty essentials. 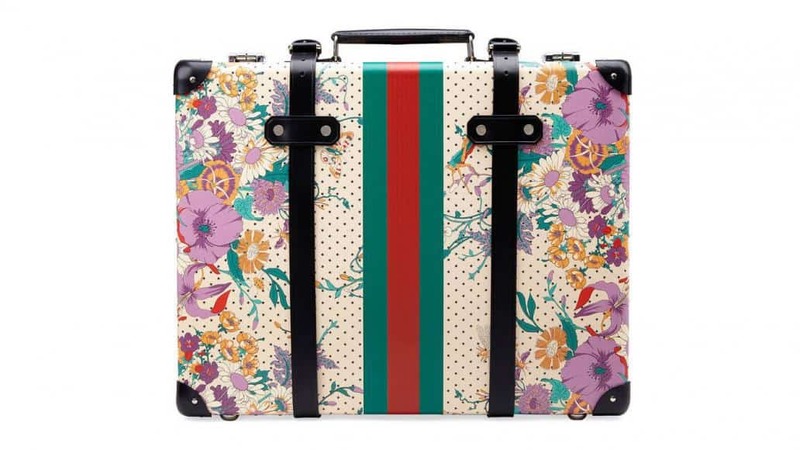 Perfectly sized and shaped, the Globe Trotter suitcases are always a pleasure to look at, but with this stylish Gucci touch they’re even more eye catching. 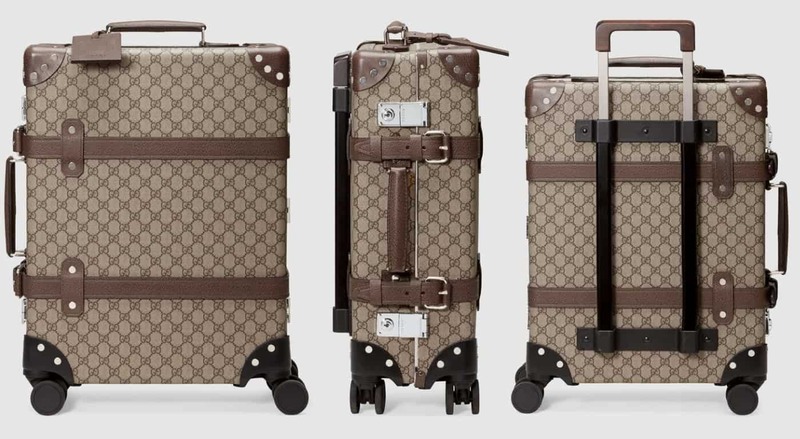 The neutral GG print canvas and a matching leather trim complement these suitcases in the best way possible and even though that’s not an entirely new idea (Louis Vuitton, anyone? 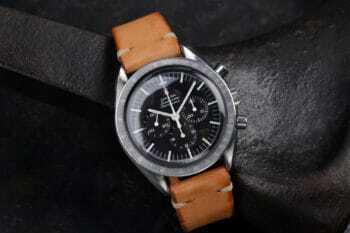 ), these items are definitely a worthy investment. 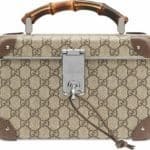 Available in large, medium or carry-on sizes, and in either black or brown, the Globe Trotter x Gucci luggage will start from $2,980, for the carry on suitcase, the medium one will cost $3,890, while the large size will sell for $4,300. 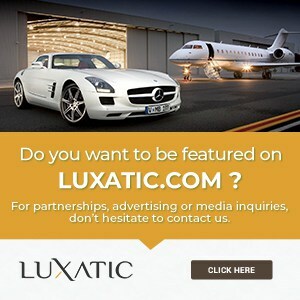 Time to book a flight to your next destination!